Like the « fine de claire », I am raised in the parks for at least 30 months. My green colour is my strength and my difference. My transformation takes place during the refining stage when I am placed in carefully selected « claires » during 28 days. Little blue algae are present in the water and when I filter them, they colour my gills. The miracle of nature changes my colour and makes me one of a kind. This unique refining technique gives me a seducing colour and vivid aromas when tasted. 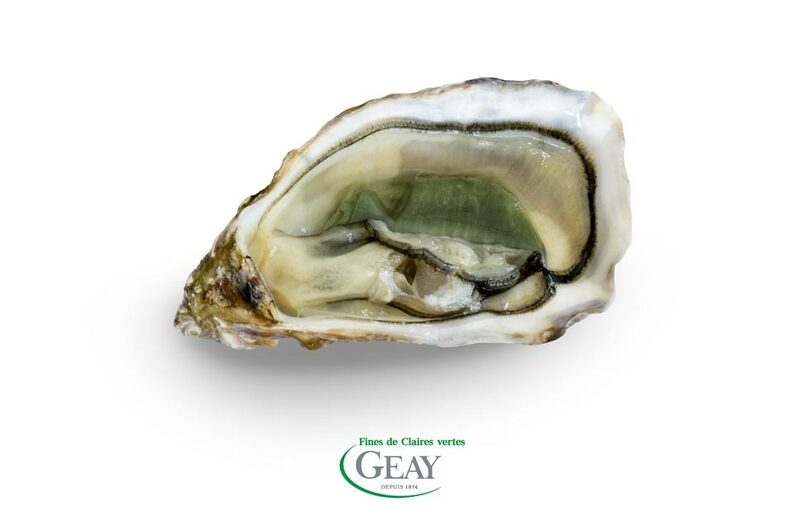 I am a surprise to all oyster lovers with light and crisp flesh with iodized notes.